Flexible - the course content is approximately 24 hours, which you can do any time, any place, any where, with lifetime access to resources! You are passionate about helping others. You are inspired by their stories, their courage, their determination to make a difference in their lives or in their community. You put 150% into your work and yet there are still not enough hours in the day. And then you hear that there may be no more funding for charities at all in 5 years time! What does that mean for the people you work with? What on earth can you do about it that will help your career, in case your funding runs out, and will help the people you want to help most? This coaching course has been designed to support the development of a coaching culture within charities, social enterprises and not for profit organisations in particular. We have made this course as accessible as we can and would love your feedback about anything that will encourage more people to take part. These are all examples from clients I have coached. In this course, I am going to share with you my favourite tools and techniques that have enabled me to work successfully with thousands of people over the last 20 years, impacting not just their careers, but also their organisations and personal lives. I have specialised in working within the voluntary sector because of my own personal challenges growing up - I know what life-changing work charities do, and I want more of that to happen! Coaching is like dynamite. With a little knowledge about how to use it properly, you'll set off fireworks that will not only create a fantastic display, but will also be life changing for your coachee! This, in turn, can have a significant impact on the people you are most wanting to support - the vulnerable service users. This experience is spread over 12 modules - at least one tool or technique per week you can use straight away! This is an amazing opportunity to develop skills that you can use in so many different situations. You will learn more about yourself and what makes you tick, as well as how to support people around you more effectively. Our full face to face coaching course costs £800, includes the Institute of Leadership and Management qualification, and takes place over 6 months. We have designed this online course with charities, social enterprises, and not for profit organisations in mind, giving access to similar content at a fraction of the price. This online course is just £230, which equates to just over £2.74 per day for all of this incredible support for charities, social enterprises and not for profit organisations. Payment in 3 installments is also an option. For every 6 charity places bought, we will offer one bursary place to someone who would not otherwise be able to afford it. I look forward to starting this incredible journey with you! 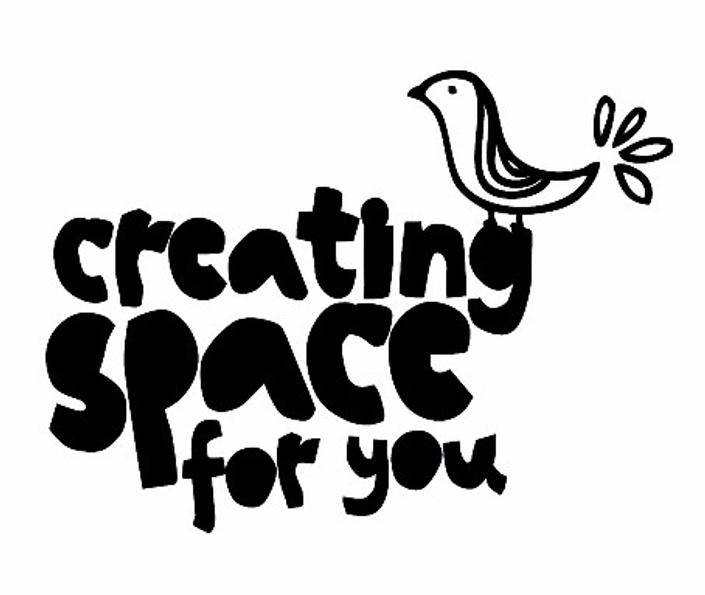 I am one of the Directors of Creating Space For You, the social enterprise that facilitates innovative coaching and leadership development that benefits charities and other social enterprises. My intention is to initiate a grassroots culture change in the voluntary sector through accessible learning opportunities, that will enable charities to become rich, vibrant and creative, and therefore more able to support the most vulnerable people in our society. I am also an Independent Consultant for Neal's Yard Remedies Organic, supporting others to develop their own sustainable, ethical income using organic products. Why is a coaching approach important? How can you make the most of the programme? How can I be an effective coach? What are learning needs and how do I identify them? What resources will help me? What does ethical coaching mean to me? How can I make money out of coaching? How can I develop my coaching and active listening skills? What are the best coaching questions? How can I take my coaching skills to the next level? How do I make sure my coaching is consistently superb? The course is available to start whenever you like. However, if you would like to attend the live webinars, you need to be aware the next set of 12 will start on Friday 30th September at 12 noon GMT, and happen weekly until 16th December. You can access the online resources at the times, dates and pace to suit you. I have got my first paying client! I am so excited! I can’t believe it! This is an amazing opportunity to develop your skills - book now!